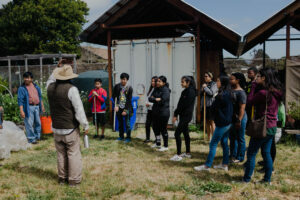 Last summer, Richmond youth spent 6 weeks learning and taking action as part of our annual APEN Academy. 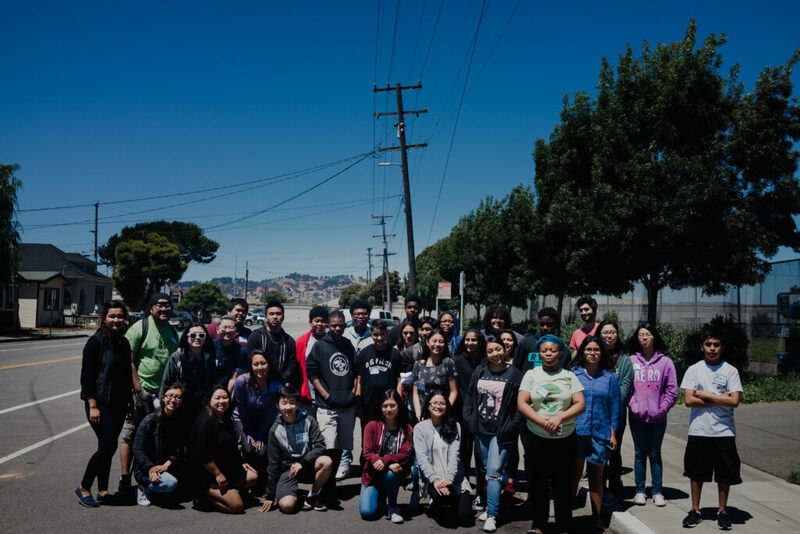 Ten young people from ages 13-17 participated in workshops on everything from social and environmental justice to grassroots fundraising and communications.But this wasn’t a normal summer school. Their education extended to the neighborhoods where the youth did outreach recruiting people to attend the Richmond Our Power Festival, a summer event meant to showcase all the ways Richmond shines and bring the community for food, fun and culture, while connecting them to organizations bringing a just transition to Richmond. The young people also spoke truth to power in lobby visits with state legislators, created art and designed activities for the Our Power Festival, gardened, joined exchanges with other organizations and led a youth retreat to choose a youth campaign. At the end of the academy, several of the youth stayed on as our first batch of APEN youth interns, who are helping to continue leading the work and recruiting new leaders. 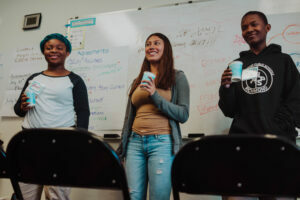 Check out what our youth had to say about the APEN Academy and Richmond Our Power Festival! To see more photos, click here for our Storify. 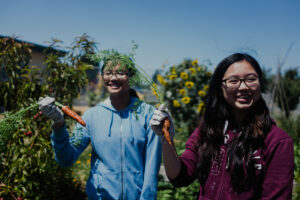 This entry was posted in Blog, front-page-updates and tagged apen academy, Environmental Justice, organizing, our power festival, Richmond, youth by Laiseng Saechao. Bookmark the permalink.